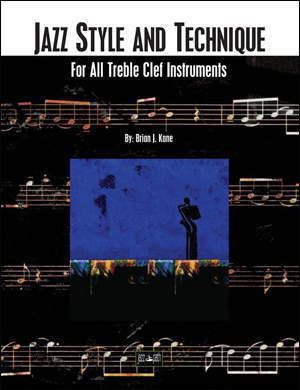 Jazz Style and Technique is a fun and comprehensive workbook for developing the technical and musical skills necessary to perform with a mature jazz style. Developed for advancing beginner and intermediate level students, this workbook offers detailed instruction on how to create a swing feel, use swing articulations, and integrate useful jazz inflections into compositions. 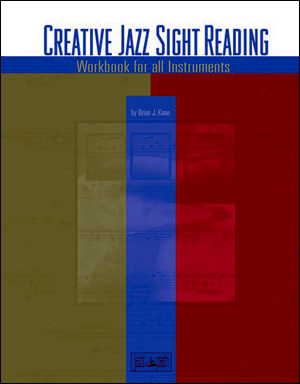 This workbook presents 15 original jazz compositions in multiple key signatures. 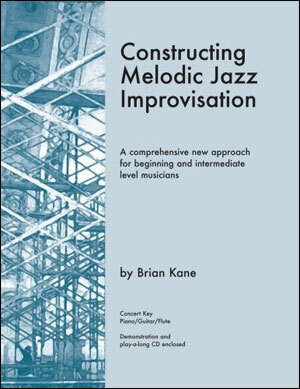 Students have the opportunity to gain technical fluency in different keys while remaining focused on developing an authentic jazz style through the use of articulations and inflections. 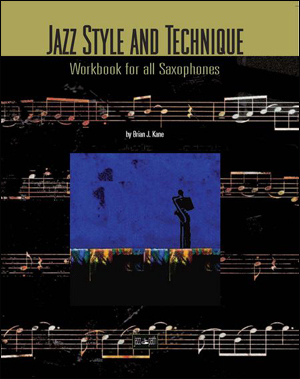 This workbook is for all saxophones. View a free demonstration chapter from Jazz Style and Technique.